Can an accused, who is acquitted of charges of conspiracy (Section 120B IPC), still be convicted for abetment (Section 109 IPC)? A Division Bench of the Supreme Court has expressed divergent views on Somasundaram vs. State and another Bench will be answering this question. Three accused, whose conviction and sentences awarded by the sessions court for offences punishable under Section 302 and other sections of IPC were upheld by the Madras High Court, had approached the apex court in appeal. Justice V. Gopala Gowda and Justice Arun Mishra, who constituted the bench that heard the appeal, expressed divergent views. While, Justice Gowda acquitted the accused, Justice Mishra was of the opinion that the convictions need to be upheld. According to Justice Gowda, for conviction under Section 109 of IPC, it is not enough to show a conspiracy, an act committed in furtherance of that conspiracy needs to be proved. The judge observed that both the trial court and the high court did not find sufficient evidence to convict the accused appellants of the charge under Section 120B of IPC. 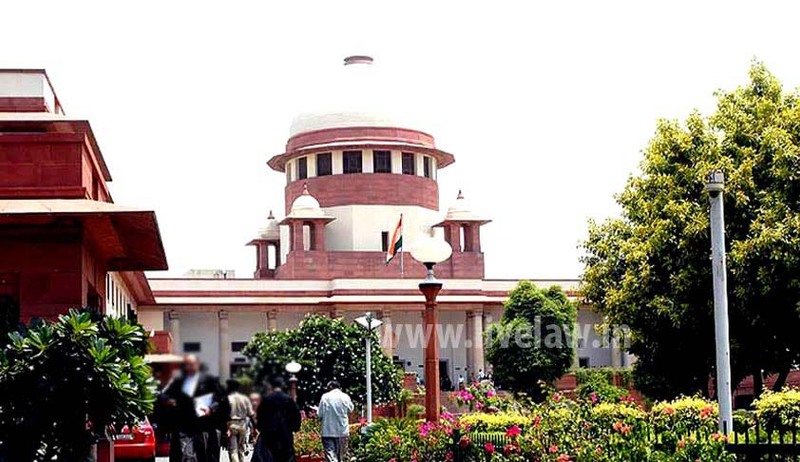 Once the charge under Section 120B of IPC falls, in order to convict the accused appellants under Section 302 read with Section 109 IPC, or Section 365 read with Section 109 IPC, what was needed to be established was the happening of some overt act on the part of the accused appellants, Justice Gowda said. Acquitting the accused of all charges, Justice Gowda also observed that the testimonies of PW-10 and PW-11 were untrustworthy and could not be relied upon to convict the accused as the evidence of two accomplices cannot be used to corroborate with each other. With regard to contentions with respect to Section 109 IPC, Justice Mishra observed that no benefit can be obtained by acquittal under section 120B IPC and the same would not adversely impinge upon the ingredients of section 109 IPC and other sections. Dismissing the appeals, Justice Arun Mishra opined that even if PW-10 and PW-11 are taken as accomplices, their depositions are corroborated by overwhelming evidence on record on each and every aspect.